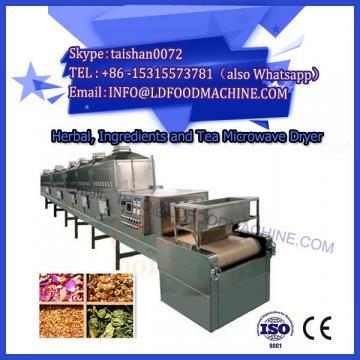 At present, in the actual production, the widely used method is still the traditional immersion method. The advantage is that the starch utilization rate is high and the product quality is high, but the pollution in the production process is serious, time consuming and high cost is the disadvantage. 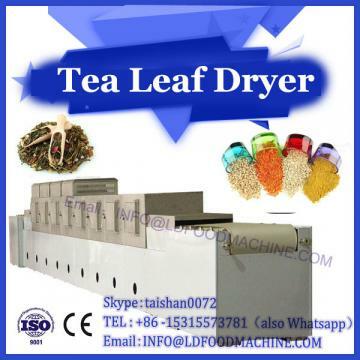 Therefore, in response to these shortcomings, more and more researchers have begun to transform traditional methods to improve the immersion method on the basis of ensuring product quality and raw material utilization. Microbial fermentation mainly affects the immersion environment by adding a certain microorganism or microbial fermentation product to the soaking liquid, so that the immersion produces a positive effect. Enzymatic method is a relatively new processing method, mainly refers to the specific binding of an enzyme preparation or a complex enzyme preparation to the protein of the corn seed, so that the protein and the starch are separated, and then the purity is obtained after subsequent treatment. High corn starch. Therefore, the enzymatic method plays an extremely important role in the wet corn starch production process. However, production conditions are not easy to control, and thus this method is not widely used in actual production. The high pressure method is a relatively efficient method, which has received extensive attention because it does not add sulfurous acid, has a short soaking time, and has less environmental pollution. Foreign studies have shown that the use of high pressure method to soak corn starch production, under the appropriate pressure, can greatly shorten the time used for soaking. Compared with the traditional corn soaking process, the high pressure method can significantly shorten the soaking time and the amount of soaking liquid, and does not use sulfurous acid, which is beneficial to environmental protection and reduces equipment corrosion. Some countries, including the United States and Brazil, have used high pressure processes to produce corn starch. However, the high-pressure production process requires high requirements for production equipment and production conditions. At present, there is no literature in China that reports on this method in detail. The two-step immersion method is mainly a method of transforming the traditional process, immersing into two stages, using different immersion methods, and combining with mechanical, chemical and biological means to achieve the desired immersion effect. Li Yan et al. divided the soaking into two stages, first soaking the corn in clear water for 3 h to swell the corn kernels; in the second stage, using mechanical means to break the corn kernels, then adding sulfurous acid solution and protease to soak The time is reduced to 11 h.
In today's corn starch manufacturing machine production industry, the traditional production process is dominant, but since the sulfurous acid solution has adverse effects on equipment and the environment, more and more soaking methods have been proposed and applied to practice. In the future starch production process, in addition to considering the product yield and quality, but also taking into account the production equipment and the impact on the environment, by combining the advantages of the emerging production methods such as enzymatic method and high pressure method, the most suitable production process for corn starch is obtained. 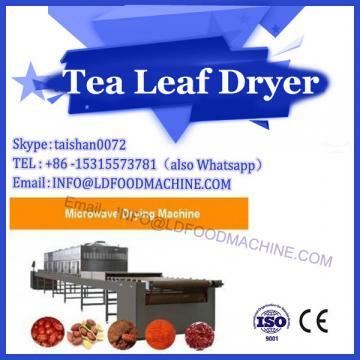 Therefore, the new process will gradually replace the traditional production process, adapt to and accelerate the development of the starch industry.